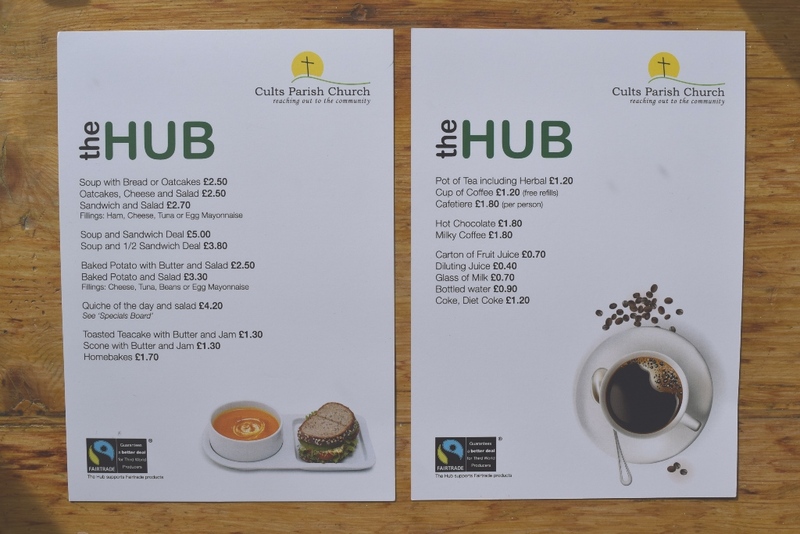 The Hub Cafe in Cults Kirk Centre is open on Tuesdays, Wednesdays and Thursdays from 10 am to 3 pm for coffees, cakes, traybakes, soup, sandwiches, quiches, paninis and baked potatoes. 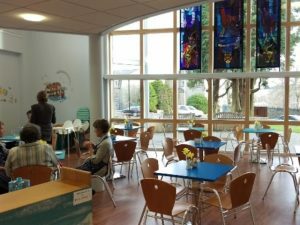 The cafe area can seat up to 40 people. 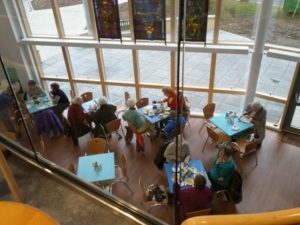 Larger groups can be accommodated in either the Little Lochnagar or Lochnagar rooms which are both adjacent to the cafe area. 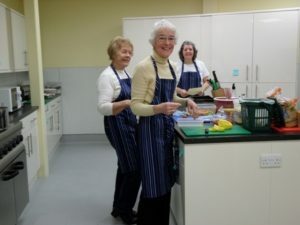 All of these areas can be booked for groups or functions, as can the kitchen facilities. 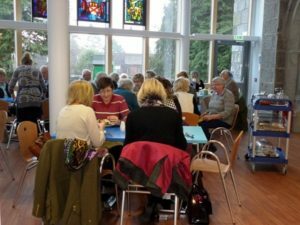 For more information, contact the office on 01224 869028. 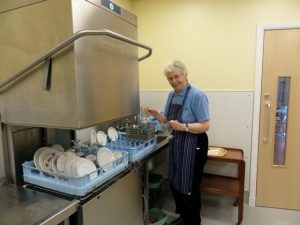 To volunteer as a helper, contact the Hub Manager Tracy Gordon on 07503867682. 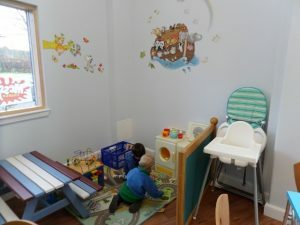 A children’s area has been set up with a table, bench seat and basket of toys.